The Alcatel Plus 10 gives you the flexibility of a tablet, and the benefits of a laptop. 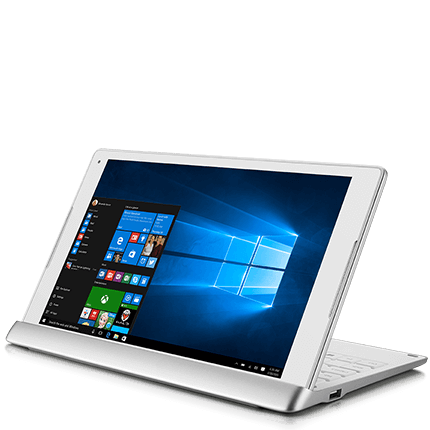 It's got a 4G keyboard and powerful processor, to help you stay productive. Or you can use it in tablet mode when you're ready to switch off from work.